Library Loot is a weekly event co-hosted alternatively by Marg and Claire that encourages bloggers to share the books they’ve checked out from the library. If you’d like to participate, just write up your post-feel free to steal the button-and link it using the Mr. Linky (at Claire’s this week) any time during the week. And of course check out what other participants are getting from their libraries! 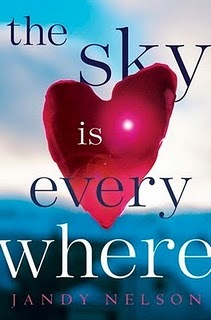 I heard about The Sky is Everywhere from Ames’s review The Book Scoop. I started it immediately and haven’t been able to put it down since! A co-worker recommended The Forgotten Garden to me. The genealogy nut in my went a bit crazy – so I definitely plan on reading this one next! Enjoy your loot! The Sky is Everywhere sounds interesting. 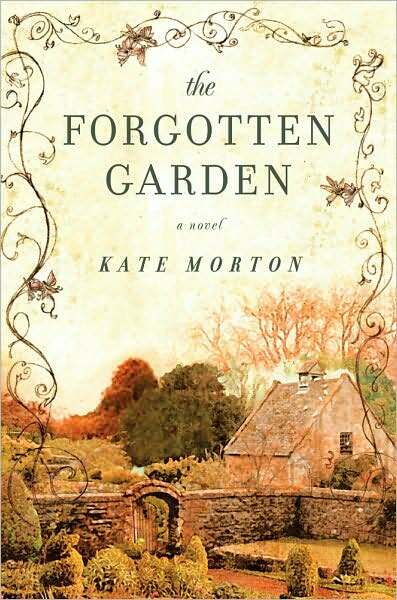 I read The Forgotten Garden soon after it was released and was kind of indifferent towards it – hope you have a better experience with it! “The Forgotten Garden” was an interesting read. Oddly enough, I also found “Remarkable Creatures” by Tracey Chevalier appealing to the genealogist in me! Even though it is about fossils, much of the sentiments expressed on finding fossils is something to which a genealogist can relate. Ohhh glad you're enjoying the sky is everywhere! I loved that one!!! Great loot!